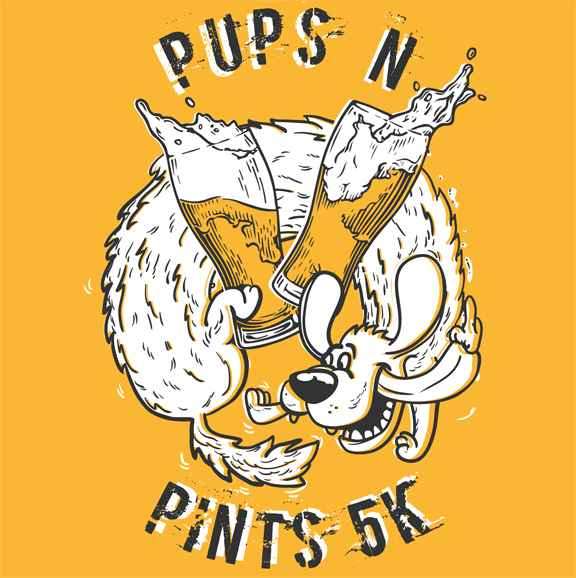 This 5K and after party combo is one of our biggest and most exciting fundraisers of the year! Every bit of the proceeds go to help our animals in need. Whether they are already waiting for a forever home or awaiting rescue from a tragic situation your support can help us help them! Medical, food, and shelter are just a few of the items your generous donations will go towards. We work tirelessly to make sure these animals stay happy and healthy until we find the perfect match for them. With your support there's no telling how much we can accomplish and how many we can save this year! Maybe you'll even find your new best friend through us? !